A water filtration system, which fits over your kitchen tap or is installed under your kitchen sink, is a good option if your only concern is clean drinking water. But, there are also other benefits to investing in a whole house water filtration system. When all of the water in your home is clean, you will ensure that the water that is used to cook with, wash dishes, and bath in, is clean and hygienic. Clean cooking water will improve the taste of the food you prepare, clean water for washing dishes will lead to less spotting on your cutlery and glassware, and you can avoid inhaling potentially harmful chemicals if your bathing and showering water is clean. When compared to the cost of bottled water, you will find that the initial capital investment of a whole house water filtration system is negligible. Instead of buying bottles of water and producing unnecessary waste from the plastic, spend a once-off amount on a complete and comprehensive system. 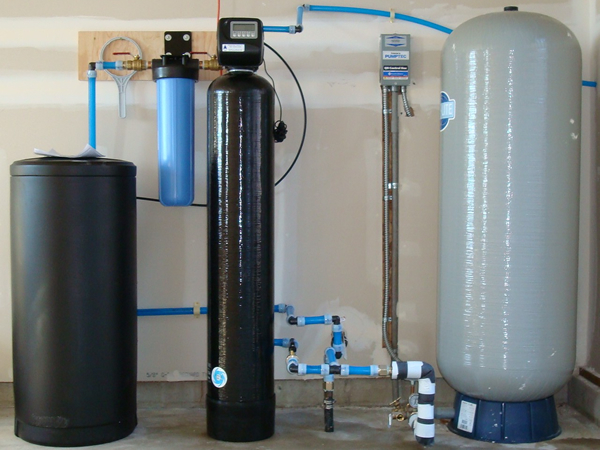 Many people are worried that their homes are too big or too small for a whole house water filtration system. When you partner with us, our experienced water consultants in Florida can suggest the perfect solution for you and your family.